Here at Scholastic, we love World Book Day. 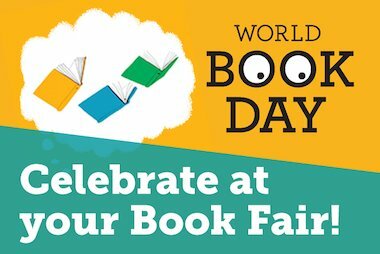 It’s an entire day devoted to reading, children’s books and the brilliant authors who write them – so why wouldn’t we?! And, more importantly, it’s a fantastic way to get even the most reluctant reader excited about books. 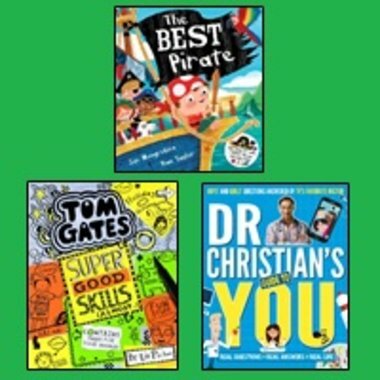 If seeing your child get excited about reading this World Book Day was a lovely experience, then here are five tips to help you make sure their newfound joy in books continues throughout the year! The best part of World Book Day? The dressing-up! It may be a bit of a hassle for you, but kids love having the chance to get dressed up as their favourite characters. Try to carry that on at home; you don’t need elaborate or time-consuming costumes, just simple props – like a selection of hats, or a pretend sword – that will get their imaginations going. Series-led fiction – like the Lego books, or the Wimpy Kid diaries – or books that feature a character they already know and love – like Peppa Pig, can help develop the reading habit. That way, it’ll be easier for them to immediately identify with what they’re reading, and to get them excited about the next one in the series. We have activity sheets associated with loads of our fiction books, and they’re all free and easy to download. They’re the perfect way to make the story last that little bit longer, and get your kids learning in a really fun, interactive way. Kids don’t always get to experience the fun of being able to choose something for themselves; half the excitement of World Book Day is getting those £1 tokens and being able to do whatever they want with them. Ok, so they may not choose the book we want them to read – but their reading preferences is something they have to discover for themselves. It can be difficult to carve out time to sit and quietly read a book with your child– but try to set aside just ten minutes or so to sit with them before bed and read a story. And don’t stop reading aloud to them! In our Kids and Family Reading Report, 83% of children across all the ages up to 17 said they loved being read to at home. 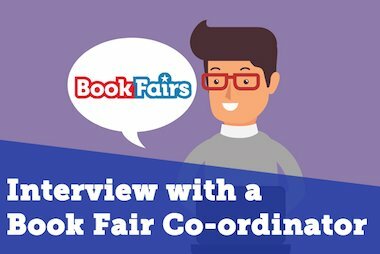 Mitchell, a Scholastic Book Fair Coordinator, gives us some tips and advice about the Book Fairs and also some information about the role of a Coordinator.